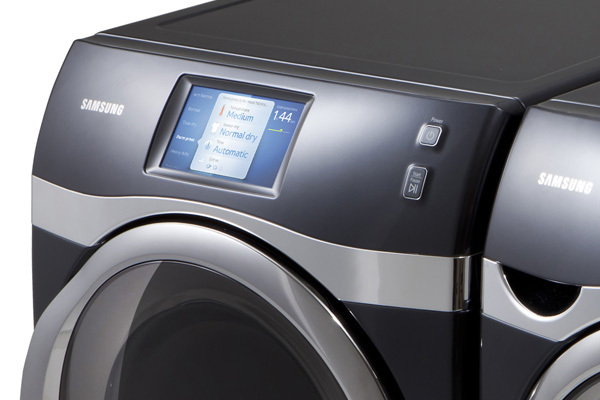 Samsung and LG seem to have buried the hatchet on a lawsuit over alleged sabotage of Samsung’s washing machines by LG at the 2014 IFA conference. The washing machines come in at $2,700 each and has escalated into suit and countersuit by the two companies. Situations of sabotage tend to be pretty rare since it results in one company looking bad and both companies wrestling legally. Usually when tech companies have a legal showdown it’s over perceived patent infringement. This often leads up to a particularly long, drawn out legal battle, a verdict being reached, and a vow by the losing side that appeals will be pushed forward. In the back and forth that followed the conference LG has mentioned that the washing machine in question was somewhat shoddy quality-wise. The company also said it had CCTV footage showing that appliance chief Jo Seung-jin didn’t sabotage the product. Samsung stated that the footage was edited. The two sides have dropped charges against each other and it looks as though the back and forth in the press is over. In addition to the legal battle being halted, the suits over leaked products specifics have been dropped as well.